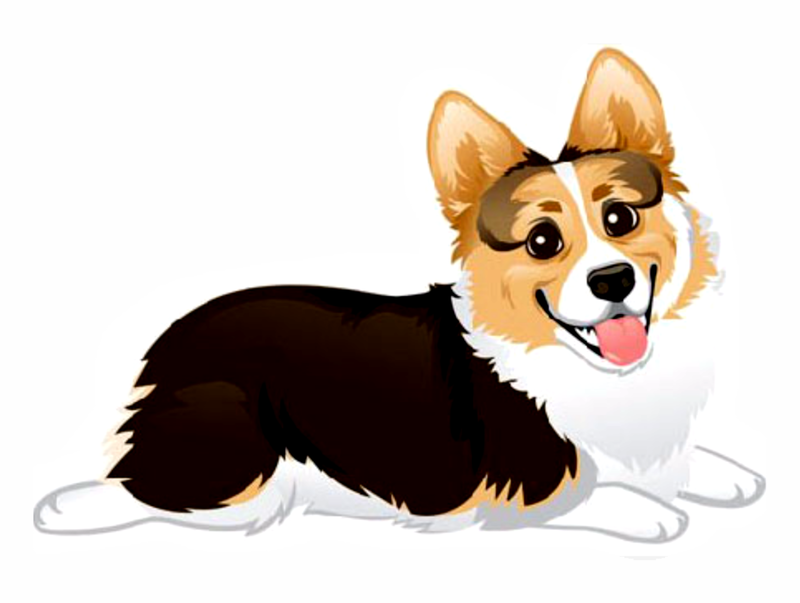 Today I'm so excited to introduce you to a new friend...Petey the pup from the Josie Rizzo Mystery Series by J R Pearson! 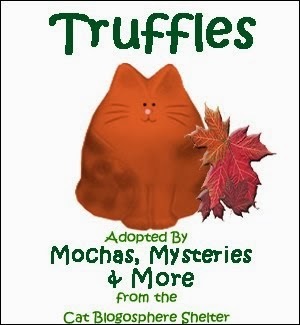 If your human hasn't discovered this hit series yet put your paw right here to be taken to the Kindle store. Each book is currently only 99 cents so you won't even get in trouble for spending their money! Mudpie: Welcome Petey! Thank you so much for taking the time to chat with me today. Could you start by telling us a little about yourself and how you came to live with Josie? My Josie adopted me from a little shelter in JewelCove, our old home-- (Do I smell chicken?) --I was just a couple months old when she got me. My brothers and sisters were adopted too, but I'm reeeeaallly lucky to be picked by my Josie. --first, my Josie interrupts my precious slumber, I get kinda grumpy, bu it goes away when I see she's filled my yum bowl. --When my Josie comes home, she and I go to Tony and Jade's house to have dinner. Jade is my furry best friend. She's a huge great dane, and we run around in Tony's backyard while he and my Josie get all kissy face. -- And then I'm home again in my cushy bed, asleep! Yeah! Sleep time! We have something in common...we both live with bloggers! I'm my Mommy's co-blogger, though. Do you help Josie out at all with her food blog, Good Eatin' for the Curvy Soul? Blogging buddies! 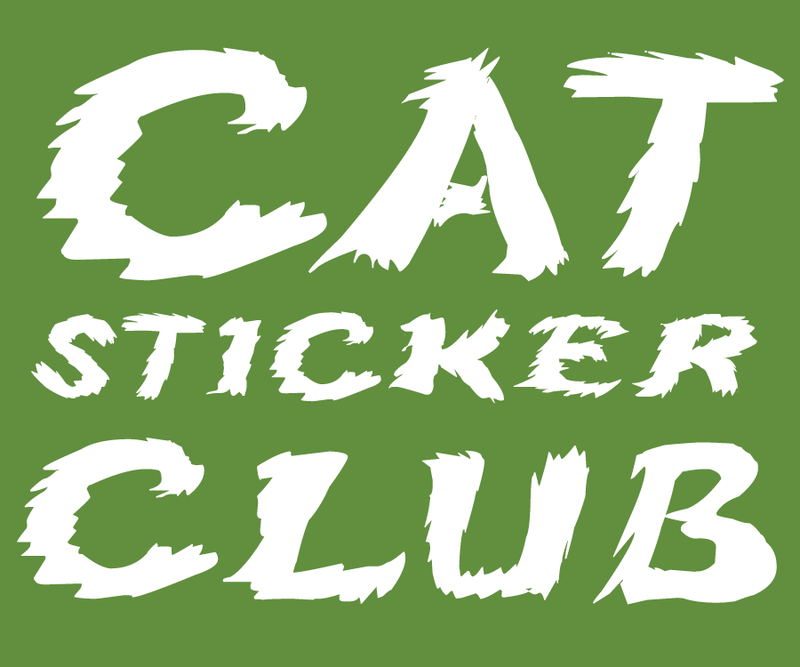 :D I love my Josie's blog! She makes food and takes neat pics. My duty is a very important duty in helping my Josie with her blog: Taste-testing some of her yum-yum meals and providing my round belly (no shame) as a lap desk for her computer :D It warms my belly and I end up snoozing. You must be a food lover too...what are some of your favorite snacks? SHOW ME THAT GOOD STUFF! 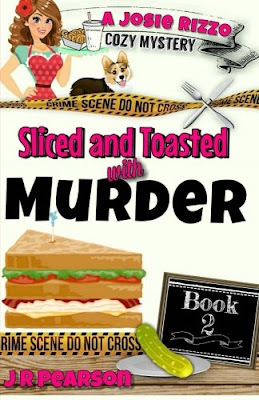 Tell us about the Josie Rizzo Cozy Mystery series that you star in. All the while, my Josie gets caught in the middle of murder investigations. Has Josie put you in any dangerous situations or have you been able to help her solve her cases in any way? My Josie has neeeevvvvverr put me in any danger. I very much trust her, in fact, In some cases she drops me off at home before she goes off investigating. Welllllll, from what I've heard my Josie and Tony whispering about, I will say BIG things are coming real soon. ;) As a lover of chicken treats, I don't wanna jeopardize any future servings by barking out any spoilers. Tortie Shorties Review: In book 2, Sliced and Toasted with Murder, Josie and her best friend Brad are waiting in line at Greenville's famous pastrami-sandwich-producing hotspot Danny's Deli when employee Gordy Fitzgerald is found stabbed to death in the freezer. Everyone loved Gordy...who could have wanted him dead? Josie is determined to find out! 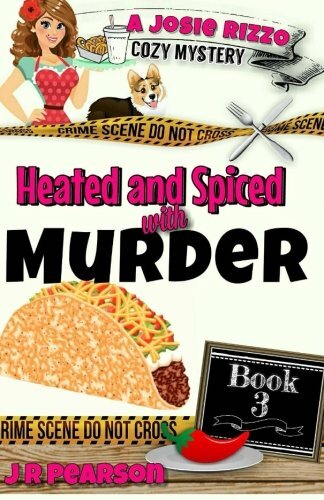 In book 3, Heated and Spiced with Murder, date night for Josie and Tony goes horribly wrong when Tony's close friend, chef Manny Epstein, is arrested for the murder of rival restaurant owner, Marco Gonzales. Tony knows the cops involved in the case are crooked so Josie and her twin brothers (who are cyber crime agents) join him in clearing his friend's name. My only complaint with this book is that since the action takes place in the city, forcing Josie and Tony to temporarily move in with her brothers, sweet pup Petey isn't a very big part of the story, but other than that I enjoyed every moment. This series is a great deal of fun, stories that can be read in a single sitting that will have your mouth watering with every turn of the page. Josie as a character appeals to me because she's a blogger with aspirations to write for a popular magazine in her niche, which happens to be food. These two books show Josie coming closer to achieving that dream, while readers also get to see her friendship with Tony ignite into something deeper. Each book also gives us a glimpse into the life and background of Tony's father who everyone thinks is in prison, but he's really pulling the strings on something much greater. I can't wait to see what's next! 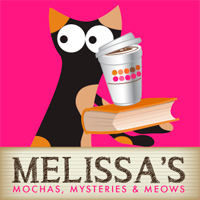 Giveaway: Leave a comment by noon eastern on Monday, May 16th for your chance to win an ebook set of all THREE books in the Josie Rizzo mystery series! This giveaway is open to readers worldwide! Love this interview!!! Petey is such a sweetie! Mmm, chicken, that's...Is that a squirrel?! I'll be back! Thanks, Melissa and Mudpie. Loved the interview! What a sweet little interview. These books sounds great. 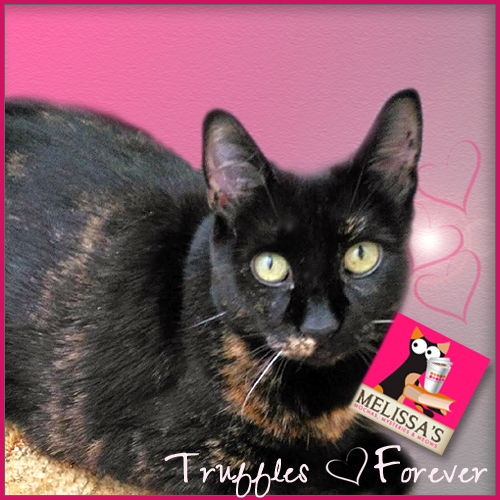 You always have such great interviews and reviews, Mudpie and Melissa! Petey sounds like so much fun, not to mention adorable! Mudpie, you have become an excellent reviewer. Thanks for the contest. 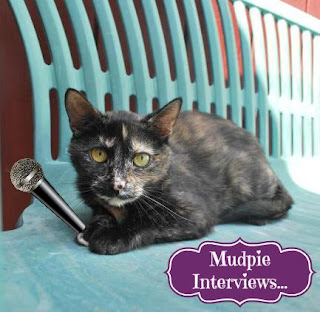 Love your interview, Mudpie! Petey sounds adorable. Looking forward to reading Josie's books, they sound wonderful. 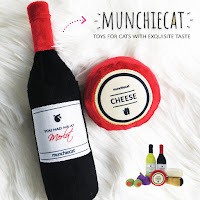 Great interview and giveaway! Love Mudpie!!!!!! 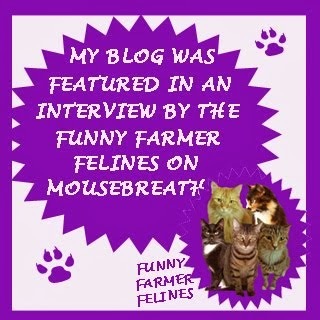 Another great interview Miss Mudpie.